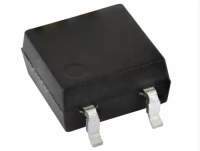 Tektronix introduced the industry's most accurate solution for characterizing and debugging IEEE 802.11ad™ transmitter PHY for silicon and system designs trying to achieve multi-gigabit wireless connectivity. The new test solution, based on the 70GHz DPO70000SX Series ATI Oscilloscope powered by SignalVu Option SV30, delivers industry best residual error vector magnitude (EVM) measurements along with easy setup for complete characterization and robust debugging capabilities. Promoted by the Wi-Fi Alliance, IEEE 802.11ad or WiGig is aimed at providing data throughput speeds of up to 7 Gb/sec. To achieve these speeds over short distances, the 802.11ad PHY layer uses frequencies in the unlicensed 60 GHz spectrum band. 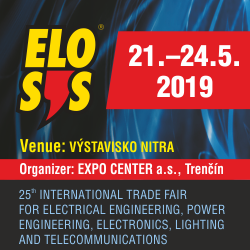 The high frequencies involved – up to 65.80 GHz in some markets – have presented a number of test and measurement challenges, including the need for multiple instruments that must be calibrated together and difficult cross-domain debugging due to the frequencies involved. 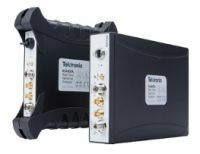 "With this new solution, we are removing major obstacles to 802.11ad validation, by providing a single-box solution that spans the entire 60-65GHz spectrum; which simplifies test setup and debug, giving our customers a time-to-market advantage," said Brian Reich, general manager, Performance Oscilloscopes, Tektronix. 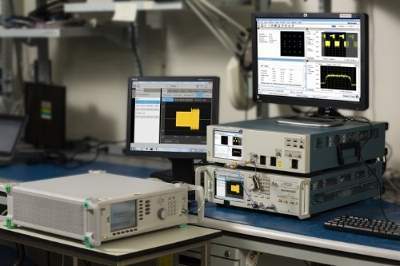 "The level of performance we're able to achieve with our low-noise 70 GHz oscilloscope is already being well received by wireless development teams who are currently working to bring 802.11ad silicon to market." 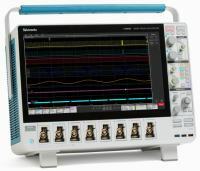 Taking advantage of the DPO70000SX oscilloscope's unique low-noise ATI acquisition technology, characterization can be performed with 20% greater accuracy than the competitive offering with an EVM that is specified at 2.5 percent (-32.0 dB). 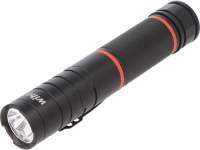 Competitive offerings also require down-conversion and the need for two instruments to be calibrated; decreasing accuracy and increasing set-up time. The Tektronix 802.11ad solution speeds up debugging by providing cross correlation between RF and time domains, yielding deeper insight into potential problems. The Tektronix solution also supports live triggering on signals up to 70 GHz, compared to just 63 GHz (below the 65.80 GHz required in some markets) for the nearest competitor's offering. For greater measurement precision, Tektronix complete 802.11ad transmitter test solution also includes capability to de-embed cables, attenuators or amplifiers in front of the scope with SDLA64. 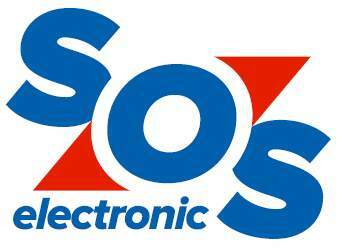 70GHz DPO70000SX Series ATI Oscilloscopes and SignalVu (option SVE) software are available now. The SV30 option for 802.11ad testing will be available starting April 5 for download from tek.com and is priced at $9,000 US MSRP.